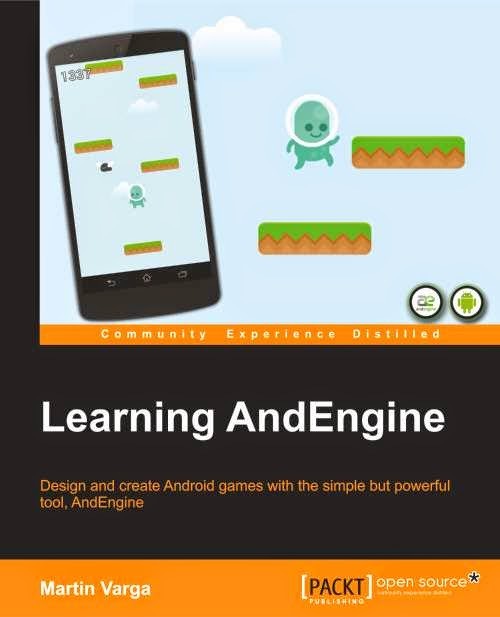 If you are developing Android games in AndEngine and you already have some experience under your belt, this book can help you master your skill and create even better games. Thanks to the book's publisher Packt, I got my hands on three free e-books and one of the copies including the MagneTank source code can be yours. If you are interested, read on! 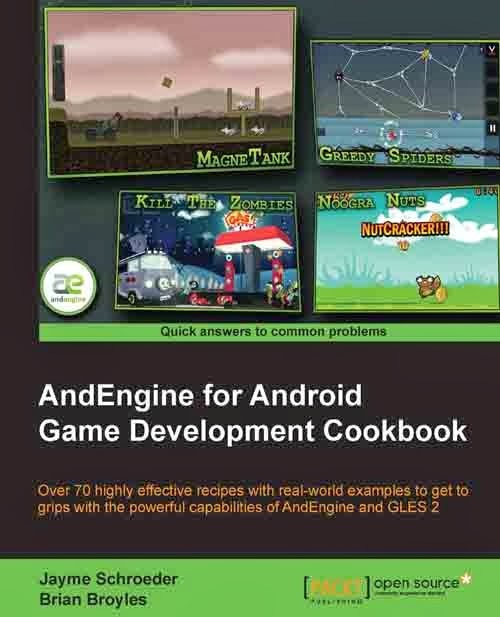 As I said, the cookbook would serve you better if you have already tried making a game in AndEngine. It can be used by beginners, too. However it expects you to grasp the basic concepts quickly without much explaining. On the other hand the book is packed with extremely useful recipes and patterns that you should be using in your games. The book will guide you from the basic topics, creating the skeleton of the game and explaining basic terms (entities, scenes) through essentials like resource management to more advanced topics such as Box2D physics. Last few chapters deal with performance optimization of AndEngine games, some of the AndEngine useful extensions and finally very advanced topics, for example textured meshes. One of the best parts of the book is the bundled source code. 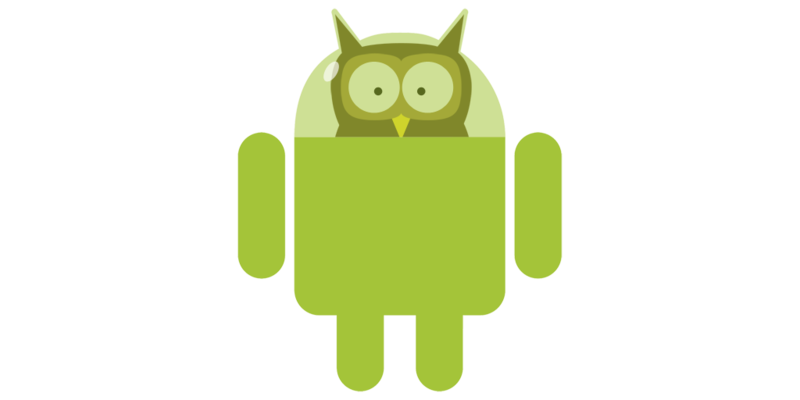 The authors created and published a game called MagneTank that you can download from Google Play store and try on your own phone or tablet. Full source of the game is available to the owners of this cookbook! Check the Packt Publishing website to get more information about the book. You can also buy the paperback version at Amazon . Or buy it directly for Kindle . Everybody who takes AndEngine game development seriously should read this book. Not only it shows you plenty of useful recipes and hints, but it also gives you an opportunity to study source code of a simple but polished and well written game. And now the contest. The rules are really simple. If you want the book, send me your name and email through this form. Optionally tell me why do you want the book, too. Three e-mails will be randomly selected from the submissions. The winners' details will be shared with Packt and they will contact them about the book. The contest ends on 5th February. The giveaway is now over. The giveaway ended. The winners have been selected by http://www.random.org/ and they will be contacted by Packt Publishing soon. If you are interested in more books, go to home page and see if there is any other giveaway contest in progress. Packt has an online book library. You might go and check it out first. 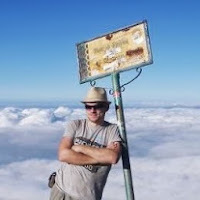 You can already create your account there and read some free books.